Welcome to the February 2018 edition of Tynecastle News. Following on from the success of our Singing Workshop to celebrate Children’s Mental Health Week, we are now offering this opportunity every Monday starting on Monday 26th February. No singing or musical experience is needed and everybody is welcome. These workshops are free and open to everybody in the Tynecastle High School community: students, parents and carers, school staff, and also those in our cluster primary schools (Dalry, Balgreen, Stenhouse and Craiglockhart). Singing will be led by Linda Stewart. Linda is a former teacher of Music with a wealth of experience who has recently returned from her post as Musical Director on a Caribbean cruise ship. 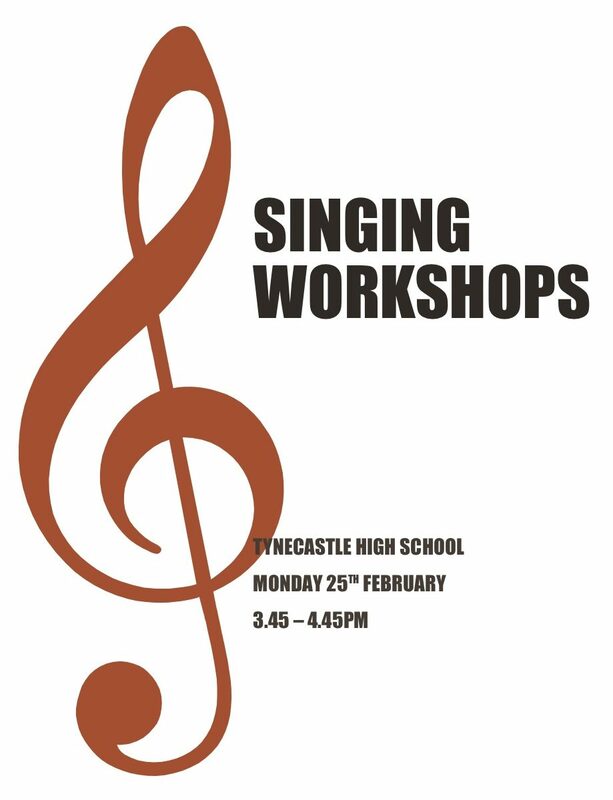 We hope that these workshops may lead to the development of a Tynecastle Community Choir if the members are enthusiastic. Please do come along and join us. This session is for all staff at Tynecastle High School and our associated primaries and also members of the Parent/Carer Council. Come along and find out more about mindfulness. An 8 week (free) course will be offered after the Easter holidays for those interested from across the Tynecastle cluster.